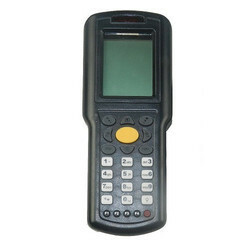 Owing to their experience and in-depth knowledge of this domain, we have been able to offer premium quality Temperature Scanner to our valuable customers. 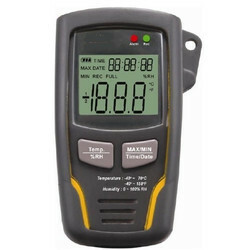 These temperature scanner monitoring systems are known for their high performance and user-friendly operation. Offered systems are available with us in user-defined specifications. Sophisticated SCADA-like Utility software for data retrieval, viewing, etc. 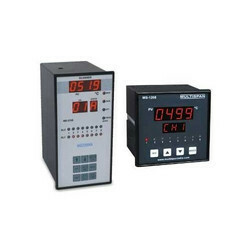 4 digit 0.56" seven segment LED display for process value. 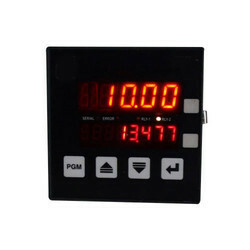 2 digit 0.56" seven segment LED display for Channel number. 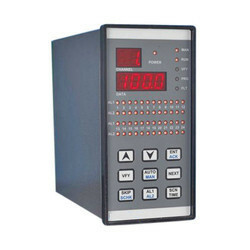 1 digit 0.56" seven segment LED display for Process Status. 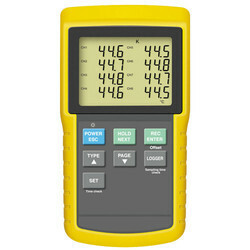 4 digit 0.56" seven segment LED display for process value. 3 digit 0.56" seven segment LED display for Channel number.